Schumacher, the reigning Formula 3 champion and son of seven-time F1 world champion Michael Schumacher, made his first appearance in an F1 car for Ferrari on Tuesday’s testing in Bahrain. On Wednesday, his development will continue to progress, with the 20-year-old driving for Alfa Romeo Racing for the second and final day of testing in Bahrain. 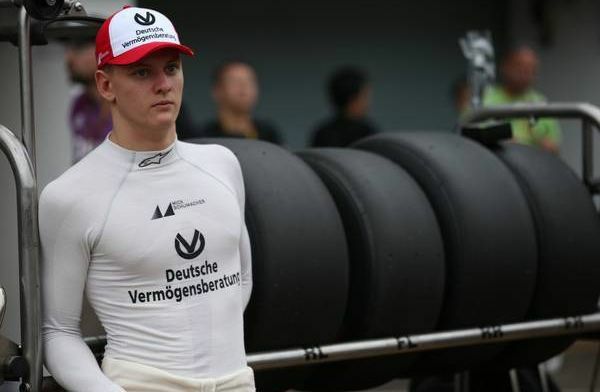 Schumacher is currently driving in Formula 2, with the German making his debut in the competition last weekend in Bahrain. But he has insisted he is in no rush to get himself onto the F1 grid. “Obviously, it’s my first year in F2, we’ll see how it goes,” Schumacher said, cited by Autosport. I want to arrive into F1 being a complete racing driver, being as prepared as possible. Towards the end of 2018, Schumacher was signed by Ferrari to drive in its famous and prestigious Academy. Despite links with Toro Rosso towards the end of last season, the youngster remains a division below F1, but the progress is growing by the race.